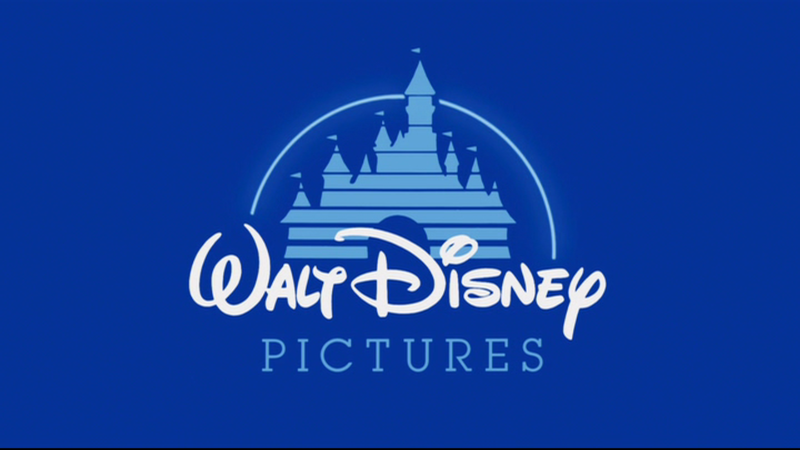 Like the other major studios in recent years, studios love to add variations to their classic logos. 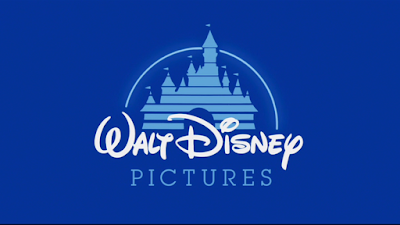 There is possibly one company that has the most fun logo variations: Walt Disney Pictures. 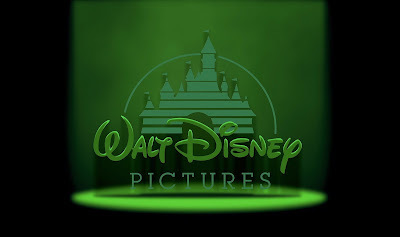 Their movies and logo changes have been extremely creative over the years and deserve a bit of recognition. Here's a bunch of them to compare. 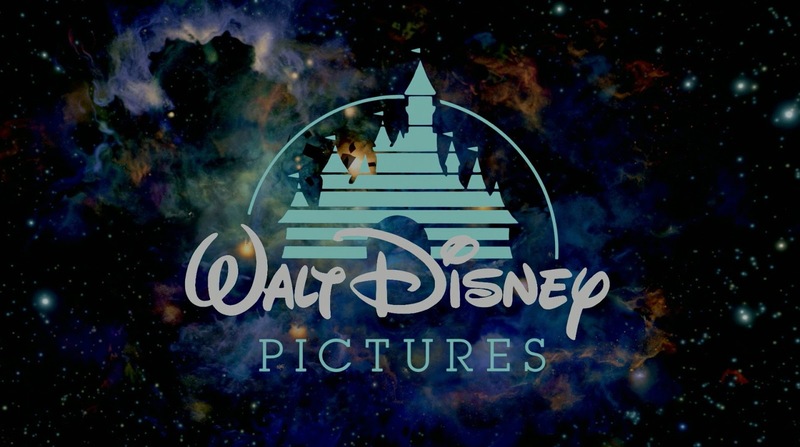 The most nostalgic and personal favorite for many is this Walt Disney Pictures logo (which ran from 1986-2006). Their foray into CGI animated films began with Pixar's Toy Story (1995) and featured a full CGI castle and was used with Randy Newman's new logo music. 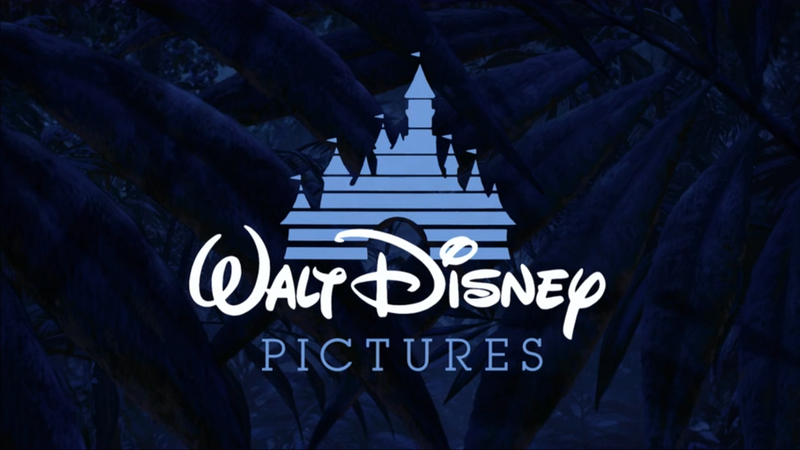 With Tarzan (1999), they started changing the background design of the regular logo. With Inspector Gadget (1999), the logo added a big mechanical wheel among the castle outline. Atlantis: The Lost Empire (2001) has the castle flitting in the dark depths. 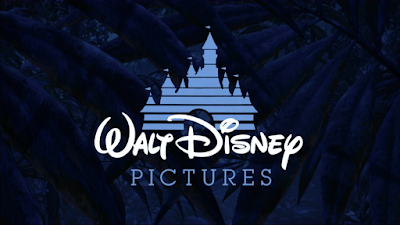 Lilo and Stitch (2002) has the logo get abducted by aliens. 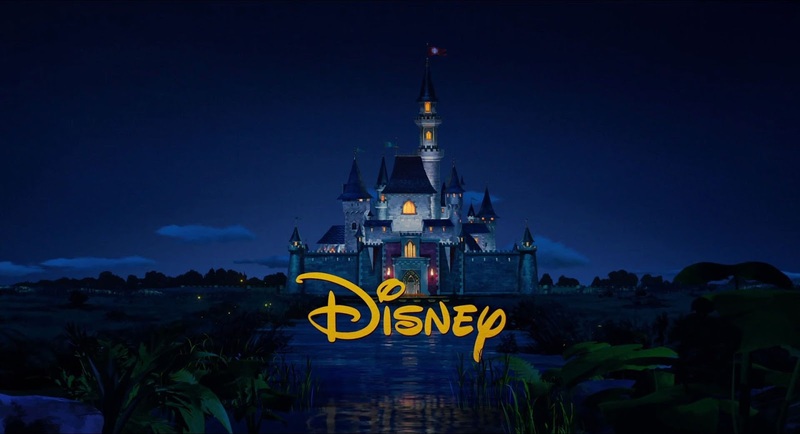 Home on the Range (2004) has the castle logo branded. Chicken Little (2005) features a slightly different CGI logo, to showcase the film's 3D release. 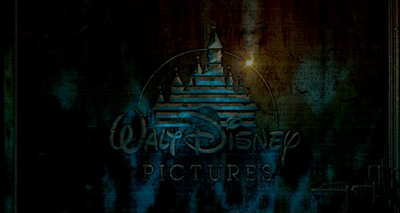 The Pirates of the Caribbean: Dead Man's Chest (2006) was the first to feature the updated castle logo, typically with fireworks. When You Wish Upon a Star arranged by Mark Mancina appears most times after this point. 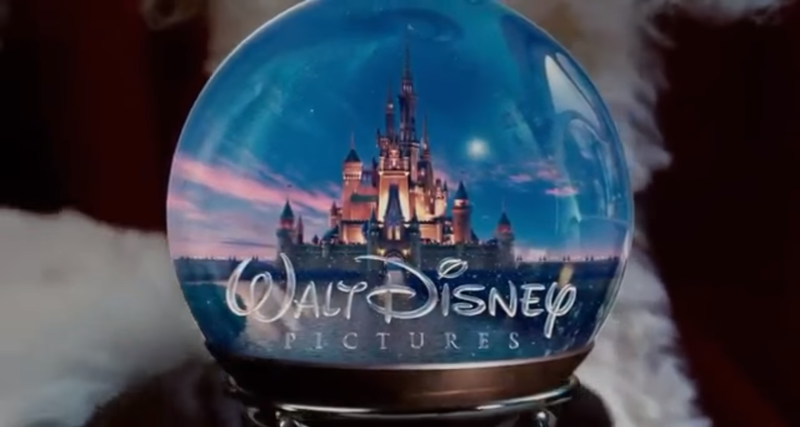 The Santa Clause 3 (2006) has the castle logo appear inside a snowglobe. Enchanted (2007) zooms into the castle itself as the film starts. 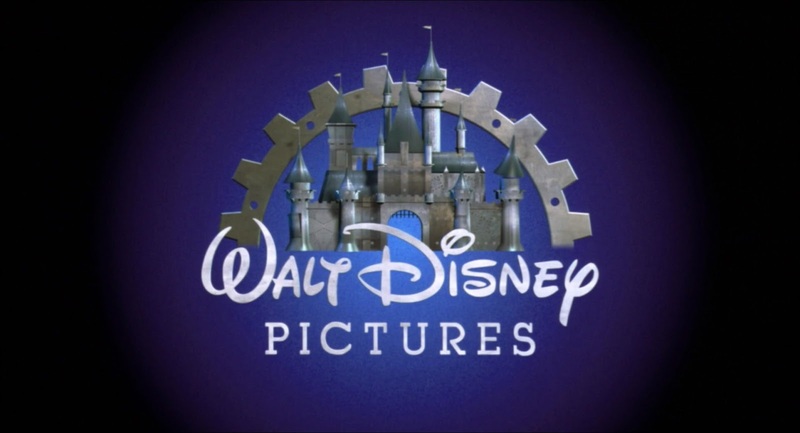 Bedtime Stories (2008) has the whole logo turn pages, like a pop up book. Tron: Legacy (2010) has the logo formed out of the lights of the Grid. The Prom (2011) begins like a pencil drawing in a scrapbook. 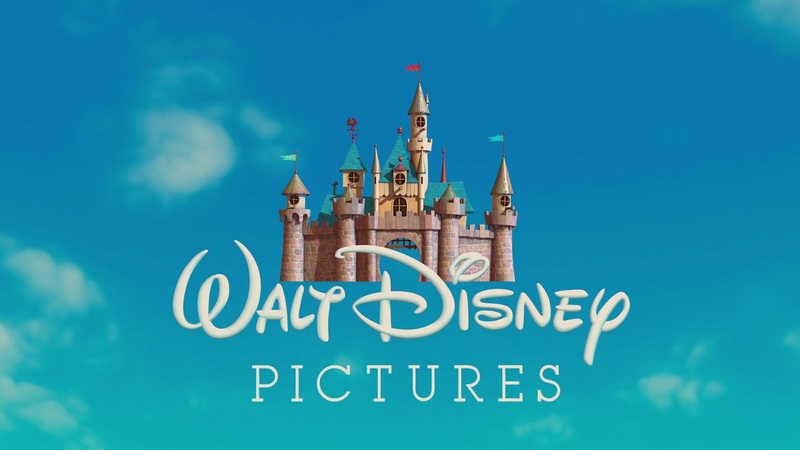 The Muppets (2011) premiered the slightly new logo that only says Disney. This version has been the new standard. John Carter (2012) is like several films to tint the entire logo - this one in Martian red. Frankenweenie (2012) is in black and white, with a musical stinger by Danny Elfman. Oz the Great and Powerful (2013) begins like a shadow play, zooming into the castle gate, with Danny Elfman's theme playing. Saving Mr. Banks (2013) features a retro-style logo to match the 1960's Disney era. Maleficent (2014) features a King Stefan's castle as it zooms in to begin the film. Into the Woods (2014) is darker, as the arc transforms into the moon and the woods appear on the sides. 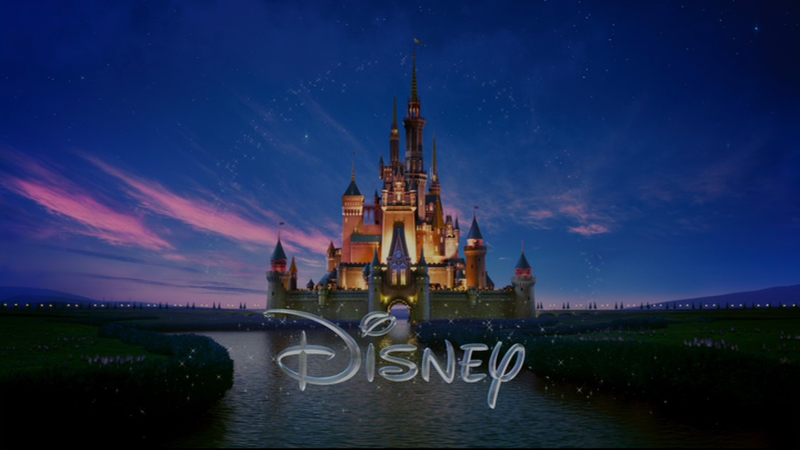 Cinderella (2015) features a different castle with a brighter backdrop. Tomorrowland (2015) replaces the skyline with the futuristic Tomorrowland buildings. The Jungle Book (2016) has a recreated hand drawn castle and fireworks, which zoom out to the jungle which transitions to full CGI. 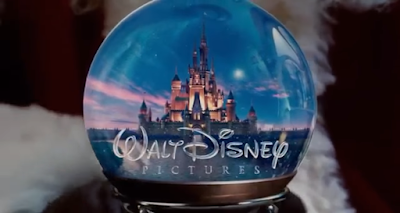 Beauty and the Beast (2017) shows the Beast's castle (with the village behind it). Pirates of the Caribbean: Dead Men Tell No Tales (2017) darkens the castle and the sky and the flag atop the castle is replaced with the Jolly Roger flag. Coco (2017) doesn't change the main logo design, but a Mariachi version of the fanfare is played. 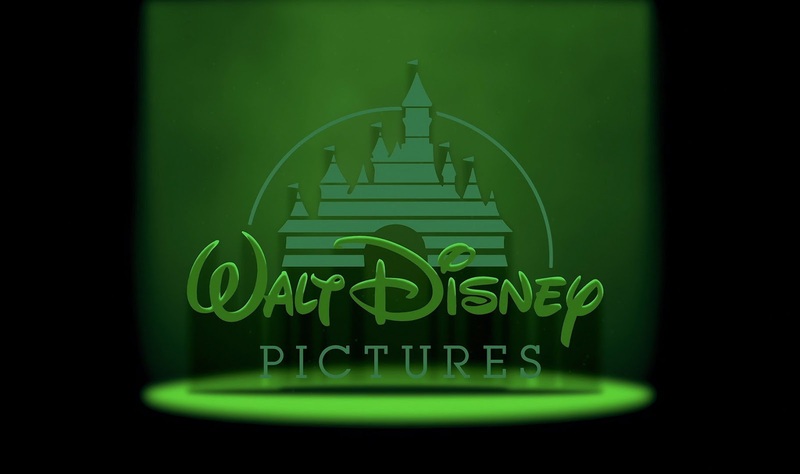 A Wrinkle in Time (2018) changes like the film's tesseract at the last second of the logo. 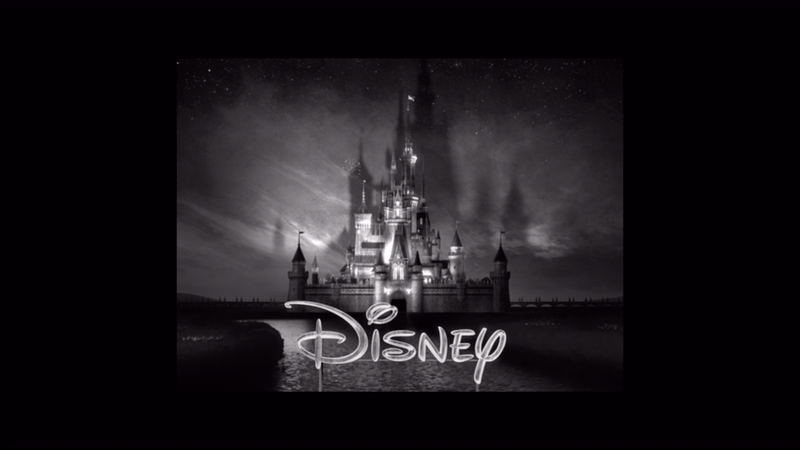 Christopher Robin (2018) has the castle transform into a hand drawn sketch to match the book pages of the prologue. 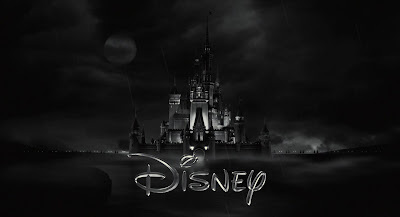 「Disney」。Disney is Walt Disney Created the Kingdom.No Walt's Word. 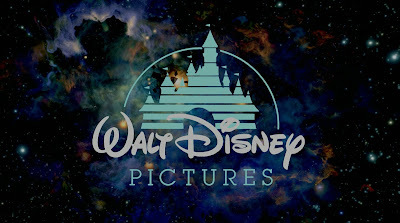 Disney is not Disney, Disney is Disappear, is Dead. 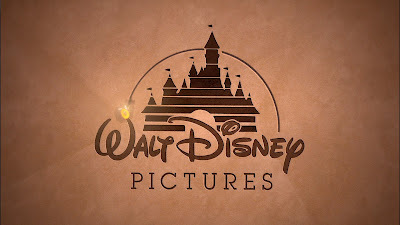 I like Cartoon Logo.The Bule White Music Castle is my love.